Description : Acid reflux is caused due to recurrent reflux of gastric content into oesophagus. Dysfunction of lower sphincter of oesophagus is primary cause for acid reflux. According to ayurveda it is caused due to aggrevation of pitta dosha in our body. Pitta dosha when mix with kapha dosha make the uradvag movement of gastric content and cause acid reflux. 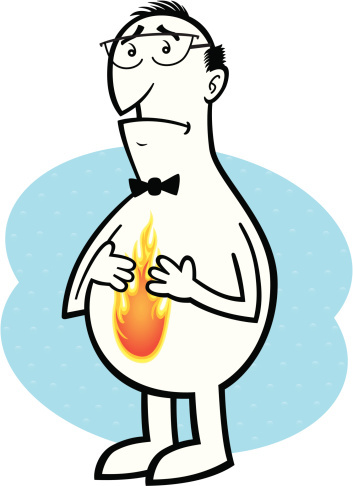 Acid reflux is caused due to recurrent reflux of gastric content into oesophagus. A safe and effective Ayurvedic treatment package for Acid Reflux .